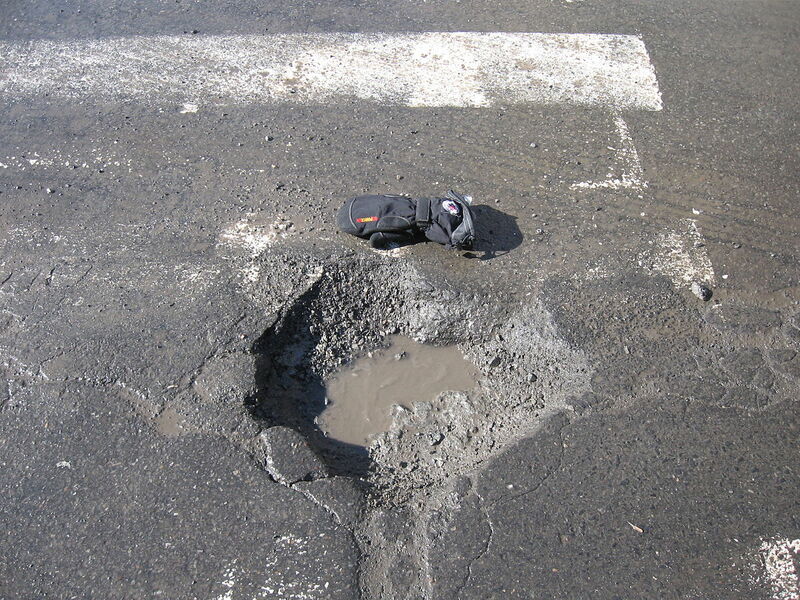 Potholes are popping up all over the streets of Maryland. Here's what you can do about them! We've all been there -- You're driving along, and suddenly you dip into a pothole that you just know damaged your tires. These seasonal road hazards are everywhere right now, and it's up to all of us to report them. The Maryland Department of Transportation (MDOT) has created a great website for all possible road repair needs. You can request plowing or pothole repair depending on which road you want to be addressed. Simply click on the interactive map to determine who maintains the road, then move down to the contact list for the appropriate telephone number or website. In general, highways, roads with U.S. numbered route signs, and roads with MD numbered route signs are maintained by MDOT. For state-maintained roads, you can submit an online request. For county or local roads, follow the links on the comprehensive list. How are the potholes repaired? In general, pothole repair is done by creating a wider, neater hole and layering adhesive with asphalt filler. Crews go back through with machinery to pound the material down and level it with the rest of the road. Why has a repaired pothole reappeared? When water or melting snow gets into the cracks in the pavement and then freezes, it breaks apart asphalt surfaces. Even if a pothole was recently repaired, this process of melting and refreezing can loosen the asphalt pretty much anywhere. If enough potholes occur on a single stretch, the best thing you can do is repave the entire road! For more information about the Maryland Department of Transportation or their pothole and snow removal policies, visit their website. If you would prefer to speak to a Customer Service representative, call (410) 865-1000. 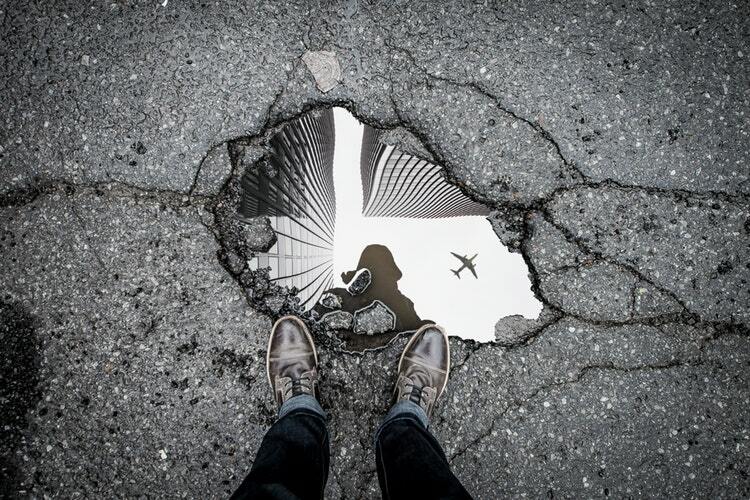 Do you have a particularly bad pothole story? Tell us about it in the comments below! New to the state? Or are you a seasoned old-timer? However you identify, here are the 8 things that make Maryland unique. Check out Maryland's Our Community Now homepage for more local news and features that bring us all together!